Smog-Era Monacos are very recognizable to TV and movie fans. Featuring these were the movie The Blues Brothers and the TV shows CHIPs, Dukes of Hazzard, and Hill St. Blues. 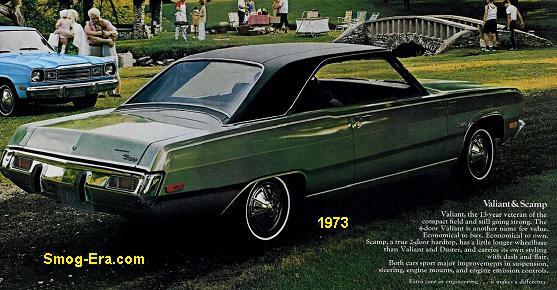 The Dodge Monaco for 1973 had hideaway headlamps, a feature that was in its last year. This feature would return later in the Royal Monaco (watch for separate section). Powering this big car were a choice of 360 CID 2bbl V8, 400 CID 4bbl V8, or 440 CID 4bbl V8. Body variants included station wagons, sedans and coupes. It was the last year of the ‘fuselage’ body style. The ’74 Monaco was sporting a new design. The 360 2bbl V8 was standard in the base car. A 400 CID 4bbl was standard in the Monaco Brougham, and optional in the base car. The 440 CID 4bbl V8 was now only a police package option. The 1975 Monaco looked much like the ’74s with carried-over engine, but the car got a new grille. 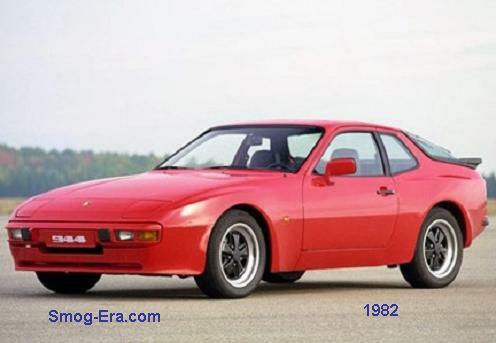 For 1976, the 318 CID 2bbl V8 was now the base engine. The 360 2bbl and 400 4bbl were still optional. The bigger news this year was Monaco received the look of a Royal Monaco. flip up headlight covers and all. New for 1977 was a midsize Monaco. The car was now on the Charger’s B-body platform. 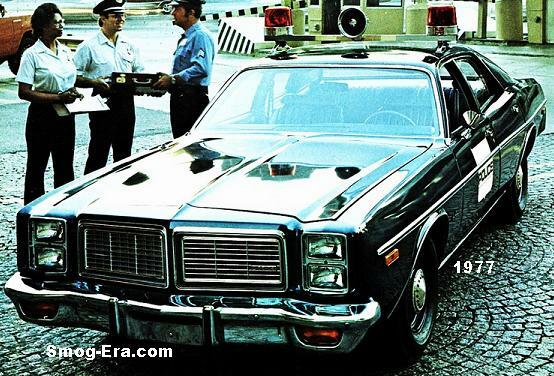 The 440 V8 was still offered in the ‘cop rods’. 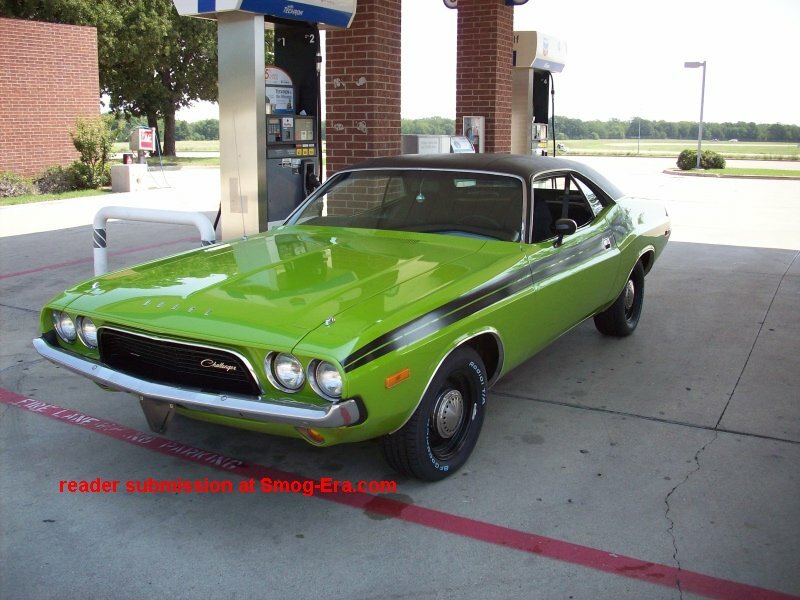 They were one of the fastest cars of the time when equipped with the police package and big block V8. With the new smaller Monaco wrapped around it, they really moved out. The previous year’s engines were still offered in the civilian versions, plus now, the 225 CID 1bbl S6. Model year 1978 was the last of the rear wheel drive Monacos, as they were replaced by the St. Regis the next year.